Flagship smartphones like the Samsung S7 and iPhone 7 are great, but they come with a hefty price tag. Midrange smartphones on the other hand, are significantly cheaper than their top-tier brethrens, but are often capable of delivering an experience that’s just as smooth, and are far more value-for-money. You can’t spell midranger without “Mi”. 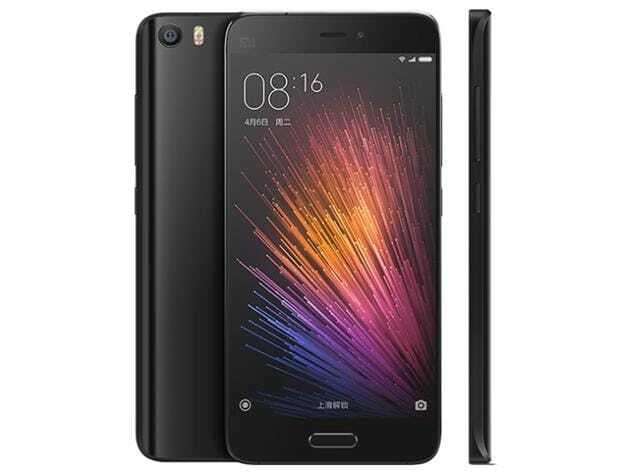 The Mi 5 is the prized smartphone by Xiaomi. It has received nothing but spectacular reviews by publications all across the globe. With the latest Snapdragon 820 chipset in its shell, it holds the same processor as top of the line flagships like the Samsung S7 and benchmark tests have proven it just as capable of these devices twice its price in terms of speed and performance. Furthermore, it’s 16MP camera is built with 4-axis OIS to give you crystal clear photos most smartphones this price are unable to deliver. If you want a midrange smartphone capable of delivering a flagship’s performance, look no further. The Asus ZenFone 3 might not pack on as much power as your top-tier smartphones, but its Snapdragon 625 processor and 4GB worth of RAM should make multi-tasking a breeze for most users. 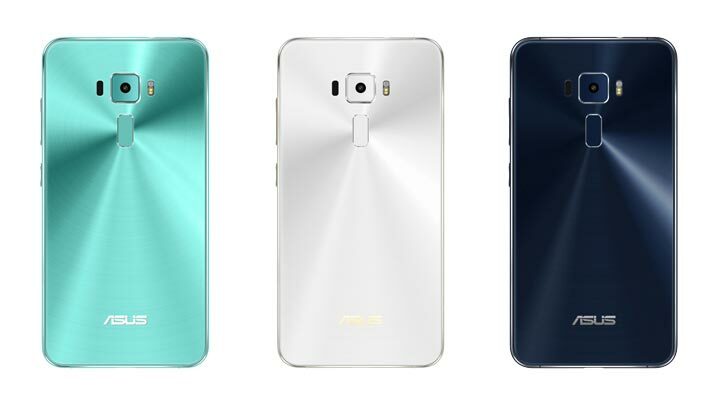 The ZenFone 3 stands out the most amongst the midrangers due to its aesthetically-pleasing design with a curved 2.5D glass design that gives it a curved edge on its screen, much like the Samsung S7 Edge. It’s 16MP rear camera is also an incredible shooter that does excellently in low-light conditions thanks to its PixelMaster software. The more affordable and thicker variant of Lenovo’s flagship, the Moto Z Play is still a powerful smartphone with a Snapdragon 625 processor and 3GB worth of RAM. It’s 16MP camera has zero-shutter lag so you can snap photos nearly instantaneously once you whip it out of your pocket. It’s stock Android build interface automatically runs all of Google’s services like the Google Now launcher and is incredibly fun to use. The ability to add on extra modules like an extra projector or battery pack makes the device a really innovative modular smartphone you should give a chance to. OnePlus has always been great at producing midrangers, from the OnePlus X to the OnePlus 2 and now the OnePlus 3. 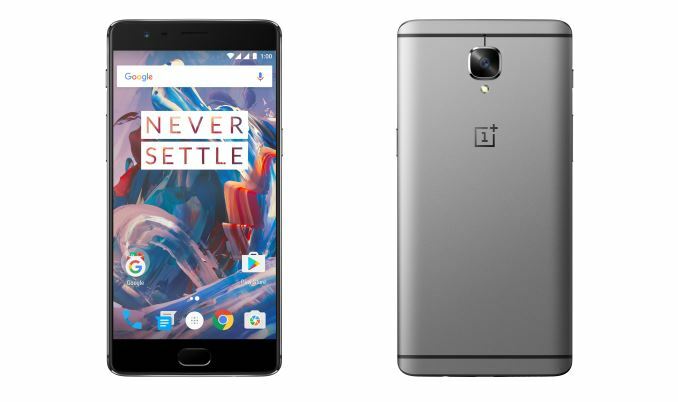 In terms of specifications, the OnePlus 3 has a Snapdragon 820 processor and 6GB worth of RAM, which even supersedes flagships like the Moto Z and Samsung S7 despite having a much lower price point. It’s 16MP rear camera and 8MP front camera is also built for perfection, making the OnePlus 3 one of 2016’s best smartphones. It’s one of the midrangers that are more highly-priced, but it certainly puts even most flagships to shame with its outstanding performance. 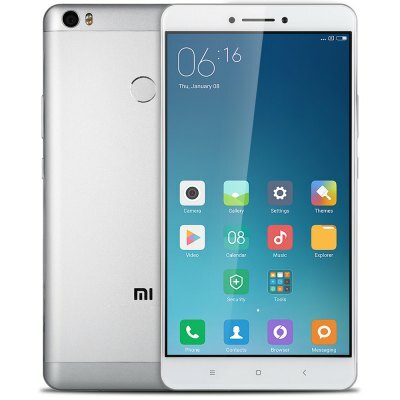 If you are looking for a phablet on a budget, you can’t go wrong with the 6.44-inch Mi Max. Packed with a midranger’s chipset and processor, the Mi Max is available at a budget smartphone’s price point. The Snapdragon 652 processor and 3GB RAM is probably more powerful than smartphones $100-200 more expensive than the Mi Max itself. With a huge battery capacity shelled within its premium metallic casing, the Mi Max has one of the best endurance ratings for devices in its price range.